Mobile Pet Grooming. . . and More ! A clean pet is a happy pet, and Splish 'n Splash Mobile Pet Grooming will make sure your four-footed loved one will look and feel their best! Our services include more than grooming. Teeth Cleaning, Dog Walking, Pet Wast Removal and more! Call Splish 'n Splash at 717-729-7965 or toll-free at 888-MY-SPLISH to schedule an appointment. 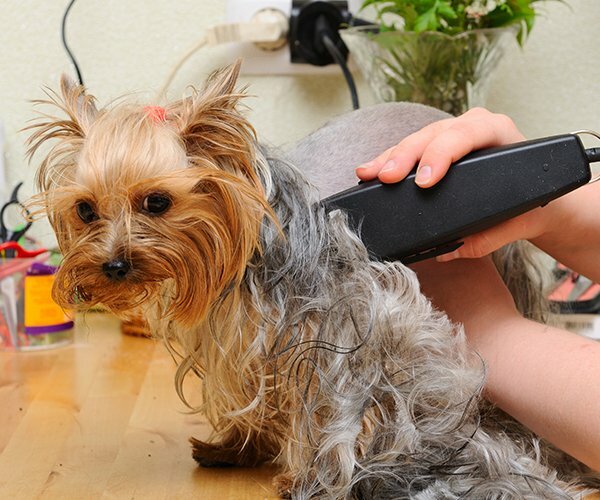 Our Taxi Vac Grooming System means a cleaner grooming enviroment and a smoother cut for your pet. The quiet air flow keeps the trimming blades cool eliminating the potential for an uncomfortable razor burn. At Splish N Splash LLC we provide an all-inclusive service for every part of your pet’s life. 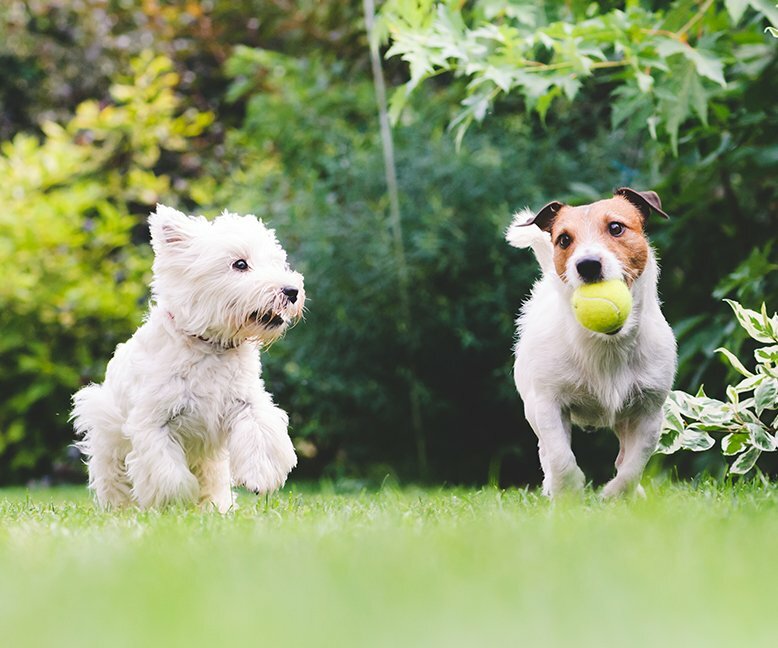 From a safe and trusted dog walking service to teeth cleaning, we have what it takes to make sure that your pet receives the care and attention it deserves.